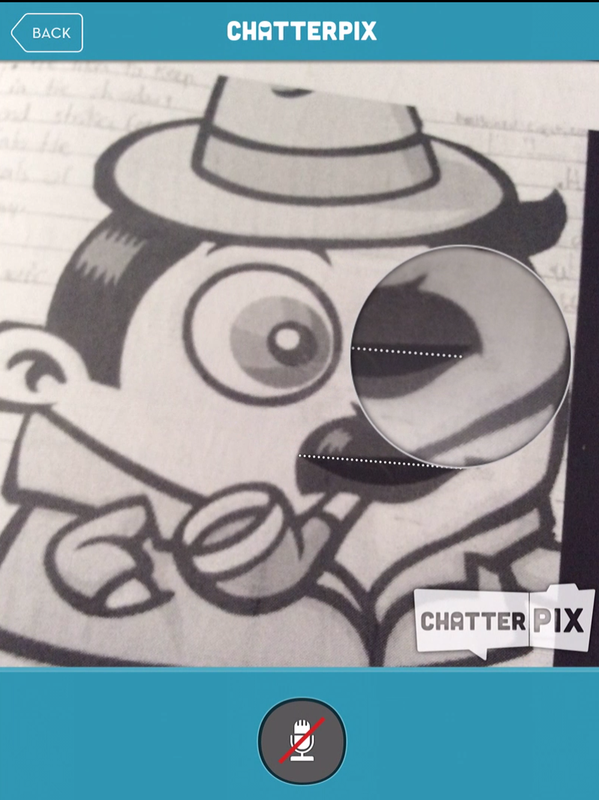 How to use the App ‘ChatterPix’ effectively in your lessons. 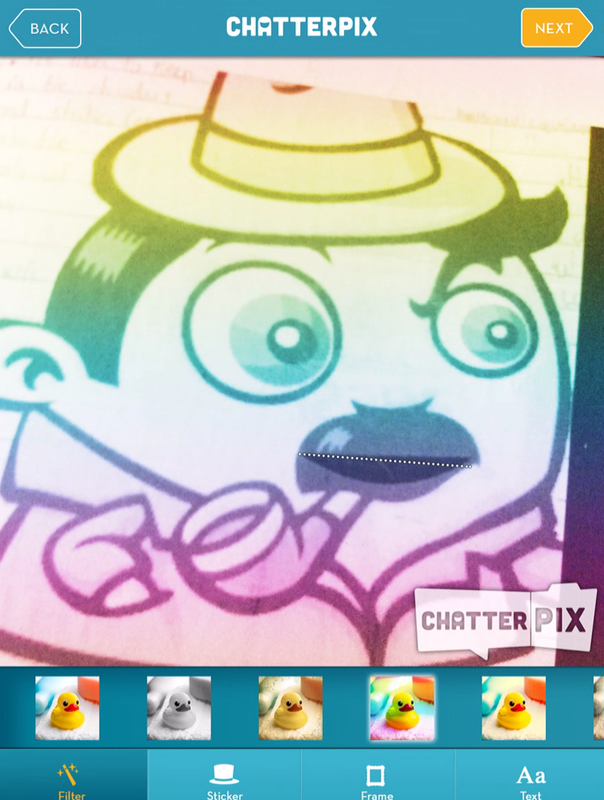 ChatterPix is a straightforward App but has so many opportunities for use in lessons. My students really enjoy using it. It’s available for free on the App store. 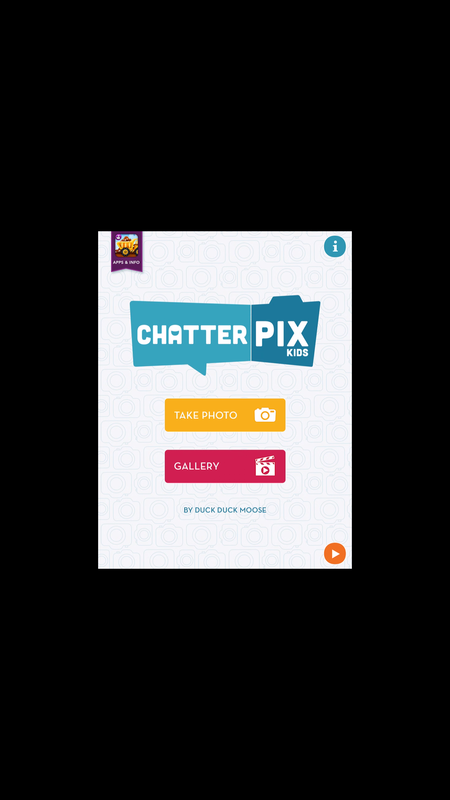 How do you create a ChatterPix? The App is easy to use. 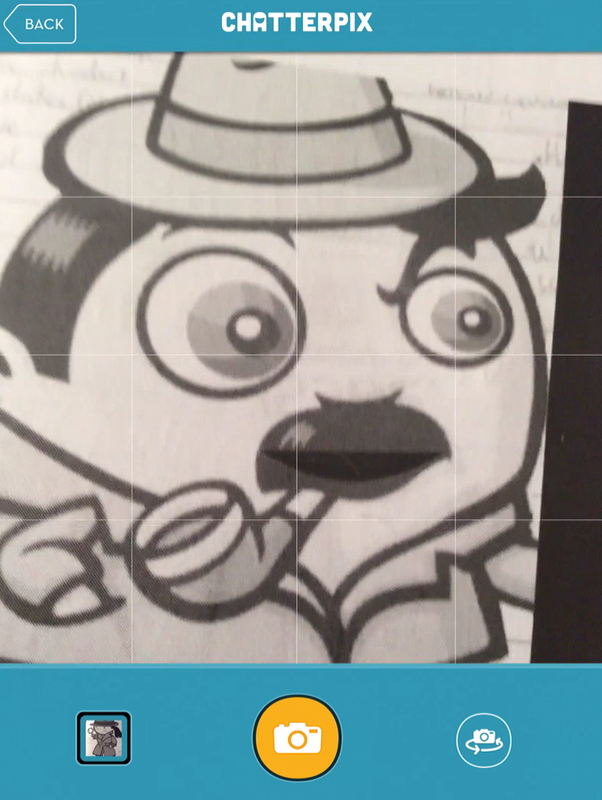 First choose whether you want to take a photo of a character (you could ask your students to draw one in their books and then photograph it) or use one from your picture gallery. When you’re happy with the image, swipe your finger along the mouth. After, record what you want your character to say (you have 30 seconds). Listen to your recording and re-do it if you are not happy with it. Next you can add some visual effects and text to the image. 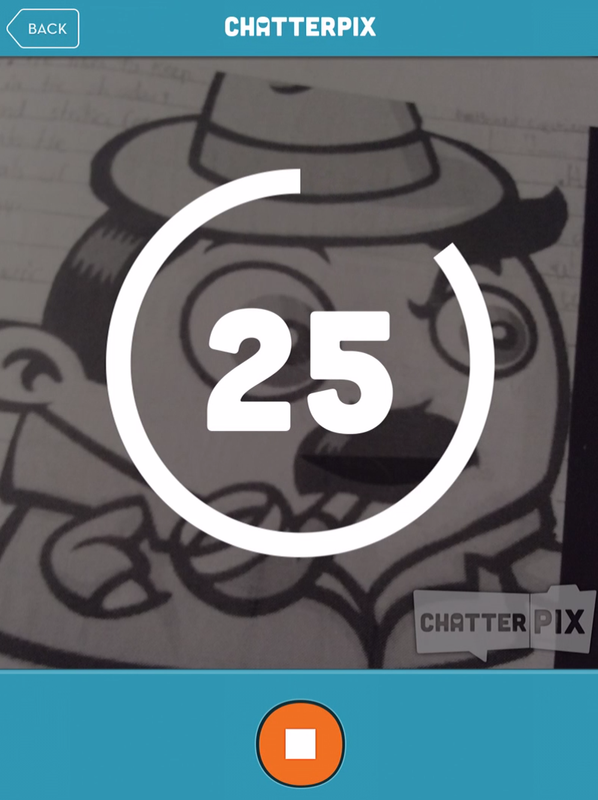 Finally save your ChatterPix and export it as a video. And you’re done! * Pupils could take a selfie and do a lesson reflection. * Pupils could find an image of a famous person (good for history too) and narrate their biography. * Pupils could record key vocabulary. How else could it be used in lessons? Feel free to leave comments below. Previous How to use time-lapse technology in your lessons. 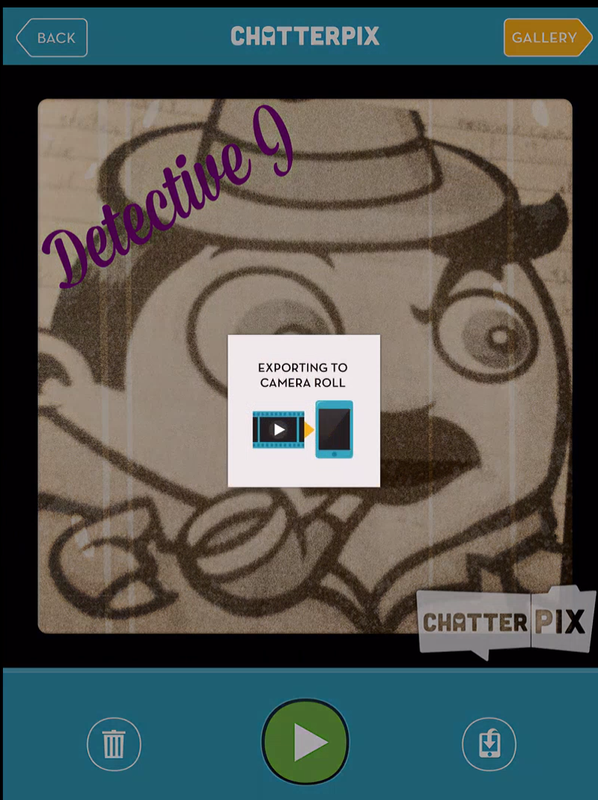 Next EdTech Tutorial: How to develop characters using the App ‘Tellagami’.